If you haven’t tried AppleGate’s products, you are seriously missing out! I can assure you that the flavor can not be matched. I wish I knew the words to convince you! These days it seems like there are hormones and additives in everything. As parents, we worry about what all of these things are doing to our children. It seems like more and more we are trying to stay away from all of them in order to keep our babies healthy. 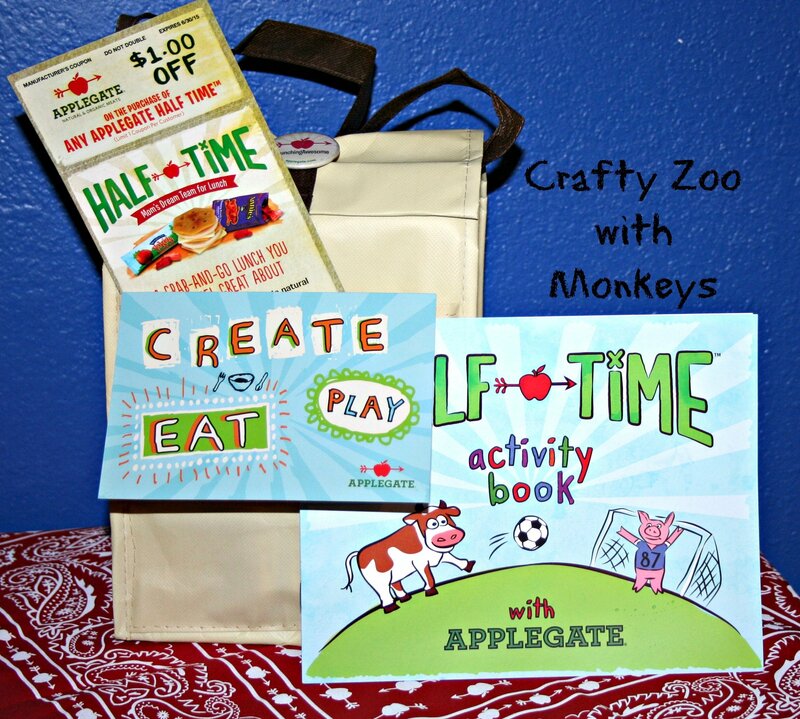 This is one of the many reasons we love Applegate products! As commercials use to say, this is why Mom’s love them. Let’s face it, hormone and additive free is great but if the flavor is off then it’s pointless. Nobody wants to eat nasty stuff! Fortunately for all of us, these are delicious! I’m impressed to say that I’ve yet to try an Applegate product that has been lacking in flavor. You’ll need to buy extras so that the kids can have a healthy lunch and you can have one of your own! 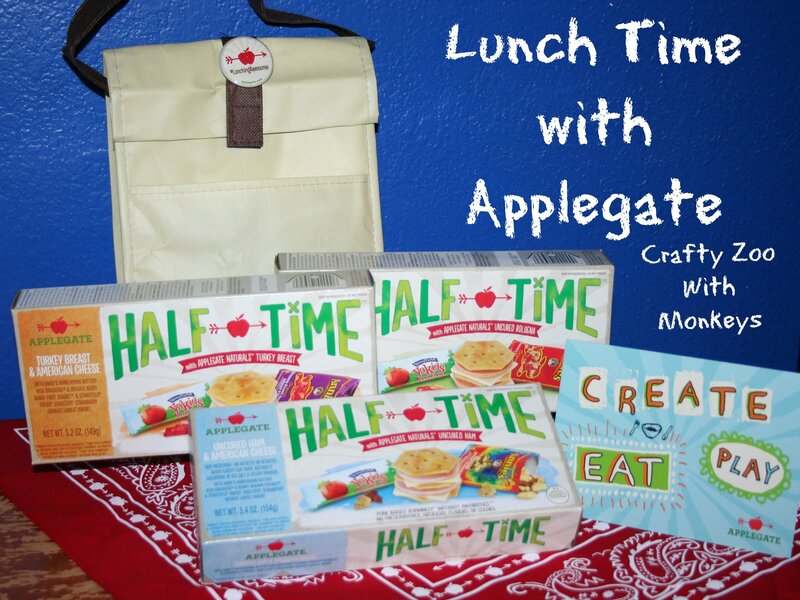 Thanks to the wonderful people at Applegate, one lucky reader is going to get to try the fabulous Half Time lunches! With three types of meat and the most amazing yogurt you’ll ever try, you won’t be sorry! Plus, they’ll send you a product coupon for when you run out!